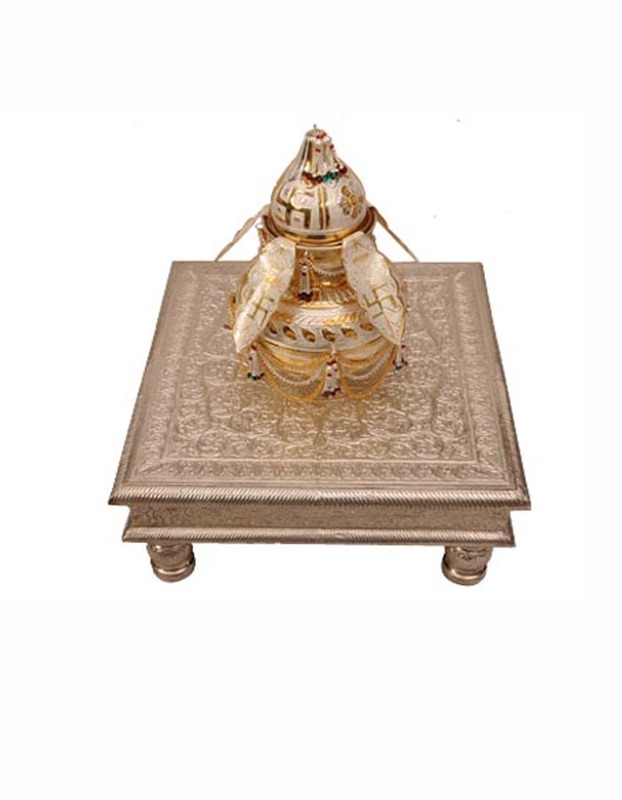 Since our inception in the year 1970, We Patel & co is emerged as a leading Manufacture, Trader & Wholeseller of Silver bowl, Silver box, Silver Cutlery, Silver Dinner Set, Silver Gift,Silver Gods, Silver Handicraft, Silver jug Set, Silver Oxidised articles, silver plated item, Silver Pooja item, Silver Tea Set, Silver Tray, Silver Trophy and many more. Quality products are key to the client satisfaction and strict adherence to this principle has taken us to the epitome of success. We adopt a stringent quality control measures which are in accordance to both national and international standards. 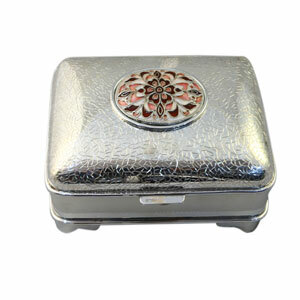 Our quality products have carved a niche in the national and international market and helped us to become an unmatched manufacturer, exporter and supplier of Silver bowl, Silver box, Silver Cutlery, Silver Dinner Set, Silver Gift,Silver Gods, etc.